From October 12th to 15th 2017 tangueros from all over the world will gather in the beautiful Spanish city on the Mediterranean Sea to experience four days packed with tango. The festival includes eight milongas lasting a total of 30 hours. Two of them are free, one will be held right at the beach, another in a square in Hitoric city centre. The world-famous couple MICHELLE MARSINI & JOACHIM DIETIKER will delight us with seven and a half hours of tango classes. MARCELO ROJAS, one of the most renowned DJs in Buenos Aires, will share his expertise in a one and a half hours workshop on Tango-DJing. The festival will take place in the four star Olympia Hotel, Events & Spa, located at only five minutes by underground from the historical city centre. To make your stay in Valencia complete, taste a typical horchata and fartons (traditional drink made of tiger nuts). 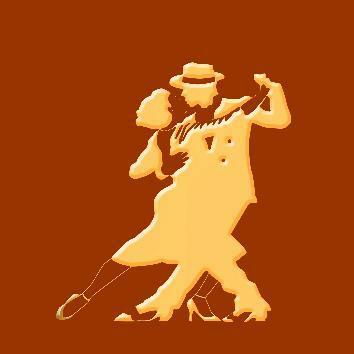 The 15th Valencia Tango Festival is waiting for you. More information on our website: programme, prices, invited artists, registration form. We’re looking forward to welcoming you at the festival. See you in Valencia!